Start off the perfect day with our Flower Baskets filled with our 100% Silk Flower Petals (sold separately) down the aisle. Its high quality fabric is simple yet elegant and is best for weddings & other special occasions. This amazing wedding accessory is boxed with clear plastic packaging. 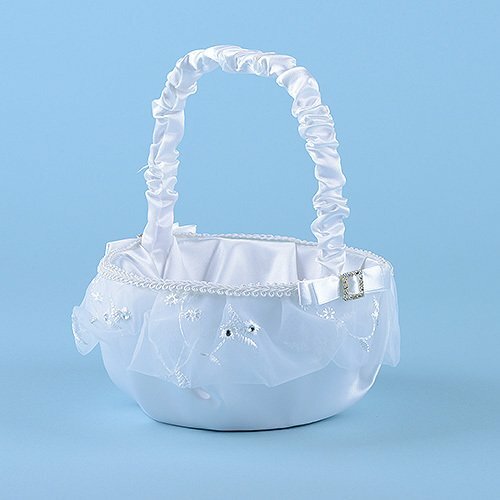 View More In Flower Girl Baskets. If you have any questions about this product by BBCrafts, contact us by completing and submitting the form below. If you are looking for a specif part number, please include it with your message.